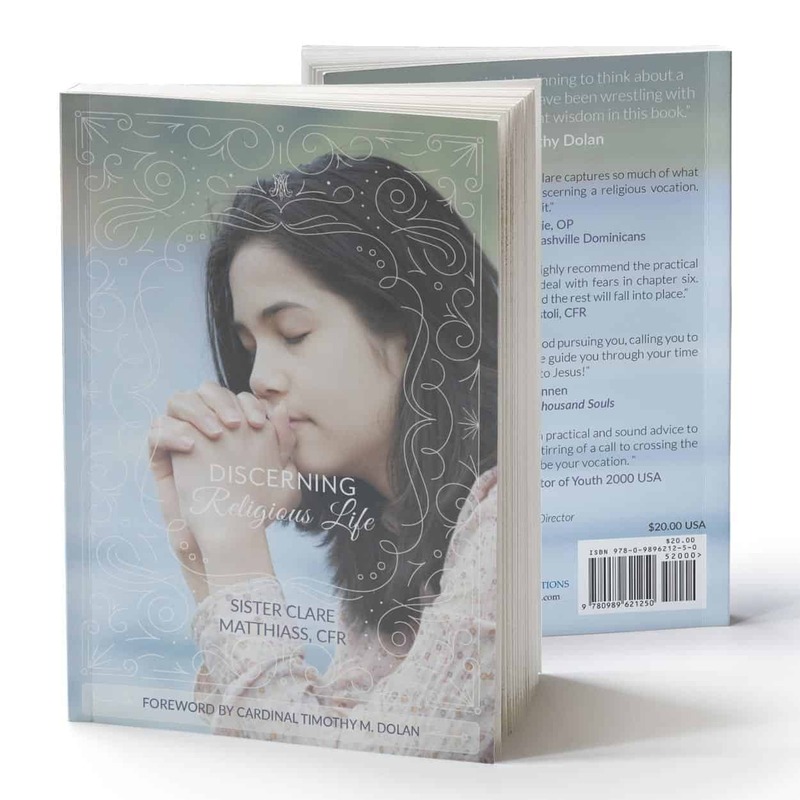 A comprehensive guide to help women discern Religious Life with clarity, confidence, and joy. Foreword by Cardinal Dolan. 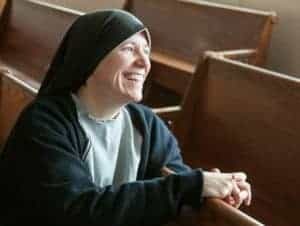 As the Vocation Director for the Franciscan Sisters of the Renewal, Sister Clare Matthiass has worked with hundreds of young women who felt called to religious life. 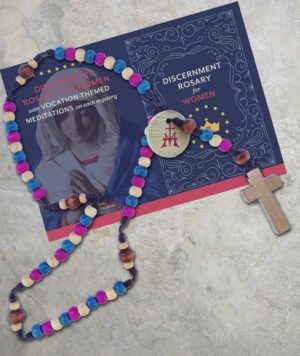 Discerning Religious Life distills her wisdom into clear advice, especially for women who are struggling to discover their vocations. “A real compass to guide women… I highly recommend the practical steps in chapter seven, and how to deal with fears in chapter six. Entrust your vocation to Our Lady, and the rest will fall into place. With wit and wisdom, Discerning Religious Life brings insight into the lives of religious sisters. 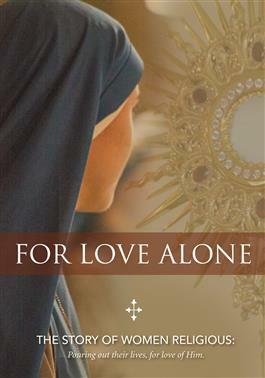 Readers will discover what Sr. Clare discovered: the Church wants to rejoice with you in your vocation, whatever that may be! Discerning Religious Life forms the basis of Avow Discernment Groups, which help young women discern their vocations. Groups meet seven times per semester for 90 minutes and are led by a sister, priest, campus minister, or other capable leader. 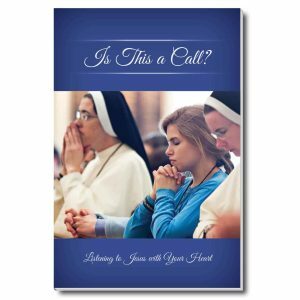 Avow helps young Catholic women apply timeless spiritual principles to their own experience as they seek to discern the Father’s call. Well-framed discussions open women to their own God-given beauty and dignity and to the real possibility of religious life. Participants learn to listen to the Holy Spirit and take decisive steps to follow Jesus wherever He leads.